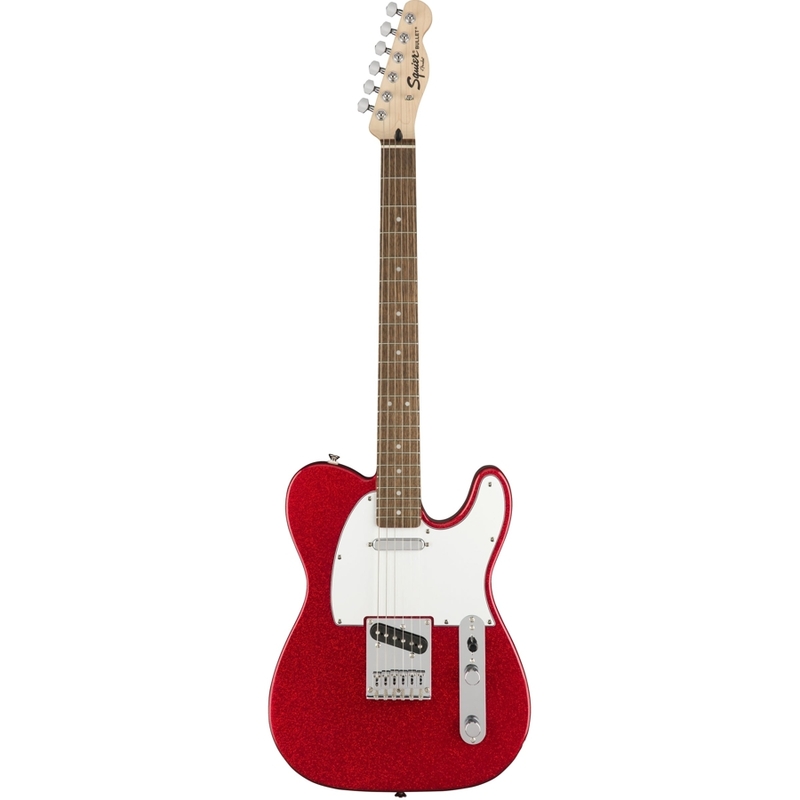 The Squier Bullet Telecaster is a simple, affordable and practical guitar designed for beginners and students. A perfect choice for a first guitar no matter who you are or what style of music you want to learn. Welcome to the Fender® family!